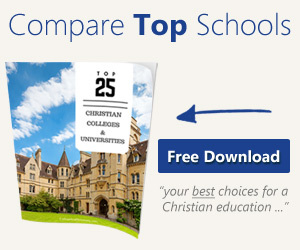 Deciding which college to attend for the next four years is a big decision. But we have a secret weapon for you: the students. Yep! Current students are the best resources when you’re visiting a college campus. They eat, sleep and breathe college. That makes them experts on the college experience. 1. How was your transition from high school to college? 2. Does the school have a freshman experience to help get plugged in and adjusted to college life? 4. Are you involved in sports, intramurals, clubs, internships or work study? 5. What are some popular extracurricular activities? 6. Do a lot of students work while they go to school? How are on-campus jobs? 7. 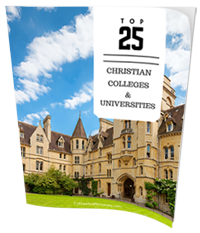 What is your favorite thing about going to this college? 8. If you could change something about this college, what would it be? 9. Why did you choose to attend this school? 11. Do most students live on campus? 12. Are many students using financial aid? 13. Is there anything that has surprised you about being a college student? 14. How much time do you spend on homework? Is there a lot of reading and writing? 15. Do you feel challenged in your classes and by professors? 16. Are there tutoring programs? Is counseling or career coaching offered? 17. Is it easy to change majors? 18. How accessible are professors? Is there a professor you’re close to? 19. Does the college value the arts? 20. Do you go to a local church or campus ministry? 21. What has been your favorite class? What was your least favorite class? Bonus Tip: Make sure and pick up a school newspaper and read it cover to cover. It will give you a good idea of the culture of campus life.